Four years ago today Utah lost a man who did quite a bit for this little state of ours. He brought the NBA to town, built movie theaters, owned restaurants and a chain of dealerships. But if you’re reading this then Larry H. Miller’s biggest contribution was giving us a world class racing facility. Without him Utah’s automotive enthusiasts wouldn’t have a track of their own. 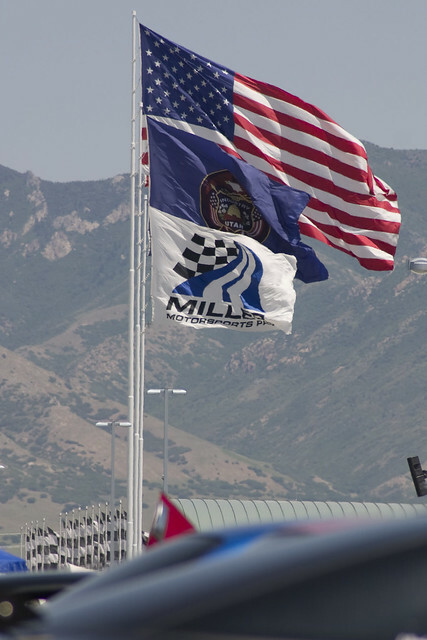 He gave us Miller Motorsports Park because he, just like us, wanted a place close to home where he could race and enjoy his cars. So on behalf of the staff here at CAM, and everyone who has a chance to enjoy the facility, we say thank you Larry.